John has over ten years of experience in radio broadcasting. However, his love for old time radio begins long before that. As a teenager, while other kids were playing XBox or listening to top 40 artists like *NSYNC, John was wearing out cassette tapes of Jack Benny episodes and listening to Glenn Miller. 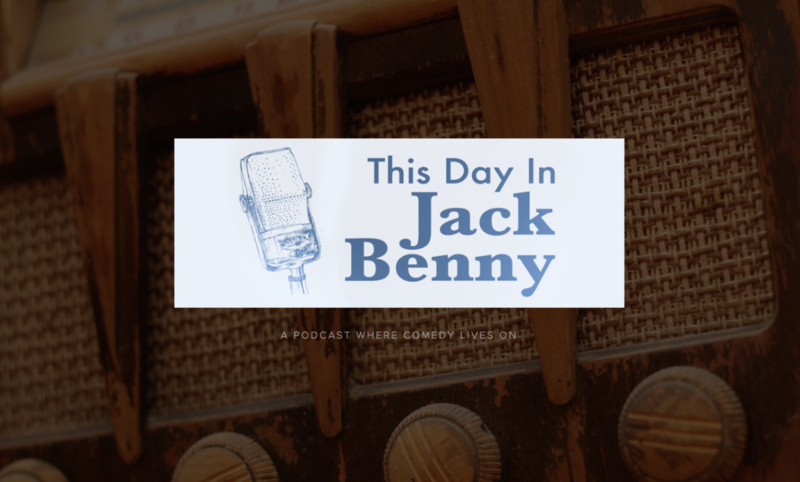 Today he is a husband and father of four, and hosts the podcast “This Day in Jack Benny”.